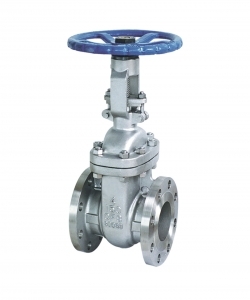 Our company is the largest stockholder and importers of valves, pipes and fittings and supplier of world best brands.The success of a professional organization stands on the reliability, consistency, efficiency and technical capabilities. We are well established and flourished as one of leading suppliers, importers and indenters for industrial equipment in Pakistan. 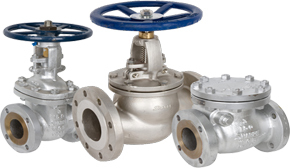 Our quick responses to our customer’s valves enquiries, prompt delivery time – with competitive rates, fetched us a reputation in short span of time and Al Hussain International is now regarded as one of the more reliable valves suppliers in this part of the world. We always stick to our principle that both quality and commercial reputation are the first and most important things. Most of our manufacturers have achieved API, CE, and ISO Certificate. All of our products are guaranteed for at least one year from the date of shipment. 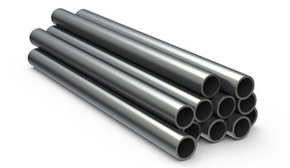 Should there be any quality defects existing in the products we supply, we are sure to take the responsibility and we are willing to make compensation according to the specific situation. Adevice for smoking tobacco, consisting of a narrow tube made from wood, clay, etc. with a bowl at one end in which the tobacco is burned, the smoke from which is drawn into the mouth. 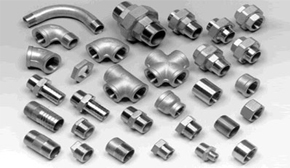 a joint or connector, as an elbow, union, or tee, used in a pipe system. the work performed by a pipe fitter.